key publications written in condensed form to give readers a core understanding of the main contents of the original. IIIT London Office announces production of a new Box Set Edition of its Books-in-Brief Series. 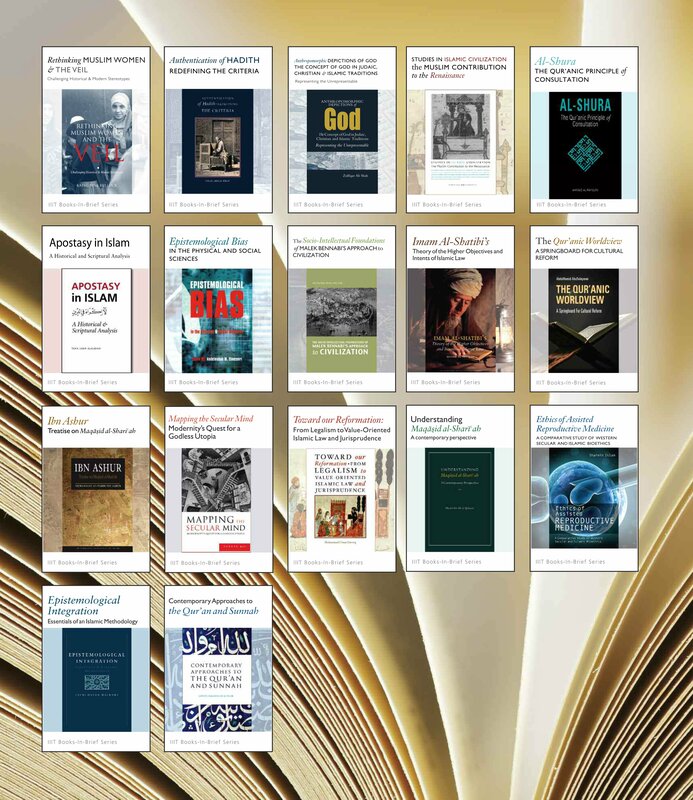 The collection includes 17 key titles of the Institute’s recent and most popular publications. 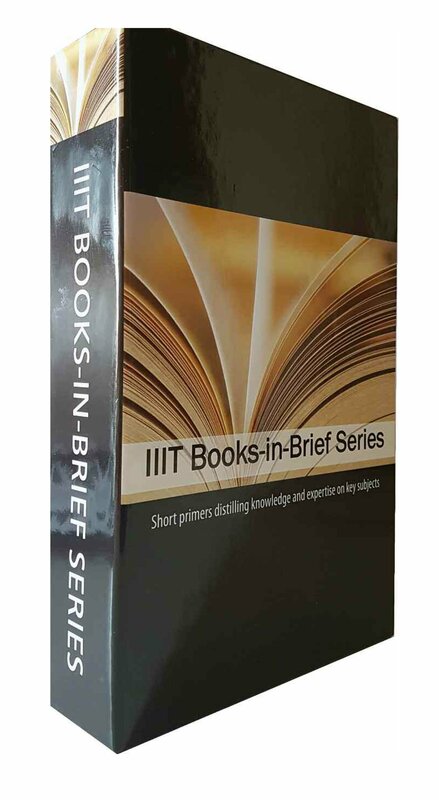 The IIIT Books-in-Brief Series is a valuable collection of the Institute’s key publications produced in condensed form to give readers an overview of the original. These short, easy-to-read, time-saving versions, act as companion synopses, and it is hoped will stimulate readers into further exploration of the original, as well as related topics. Click here for the announcement flyer (pdf). 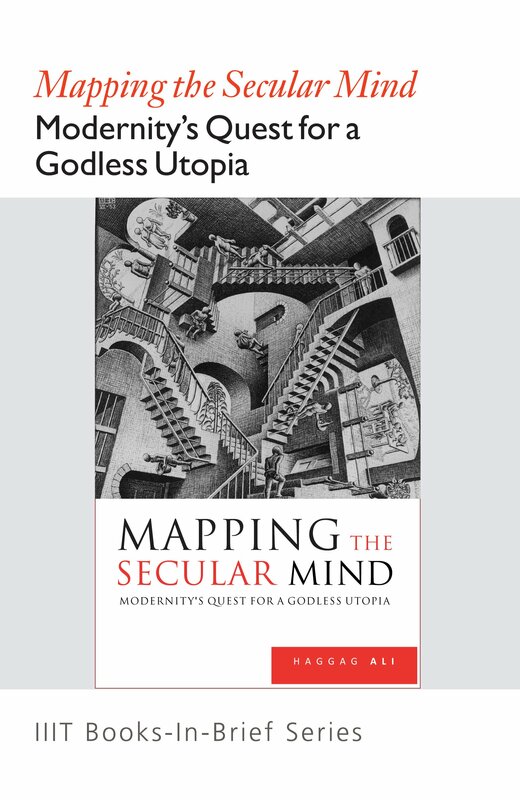 Mapping the Secular Mind critically examines issues of reason, rationality, and secular materialism, to explore how these mental perceptions, or ways of mapping the world, have affected human interaction and sociological development. It does this by comparing and contrasting the ideas of Abdelwahab M. Elmessiri (1938–2008), a leading Arab intellectual, and Zygmunt Bauman (1925), one of the world’s foremost sociologists. 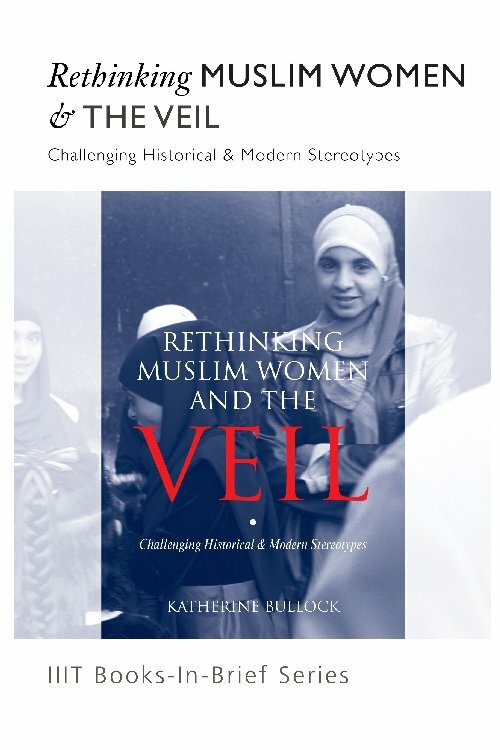 In the last few decades, an emergent Western critique of modernity has inspired Muslim intellectuals to develop new ideas, images, terms and concepts that state their positions towards the tendencies of secular modernity, its transformations and consequences, and how it manipulates perceptions of reality. The secular mind had a grand plan, to establish an earthly paradise, a utopia of the here and now, a modern civilization governed by human reason, rationality, and the triumph of progress. Whilst ideals are one thing, the means to realize them is something else. Away from the hype, emancipating humanity from the ‘shackles’ of God and religion has proved no easy matter. Islamic legal rulings and the intentions and goals underlying the Shariah, or Islamic Law. 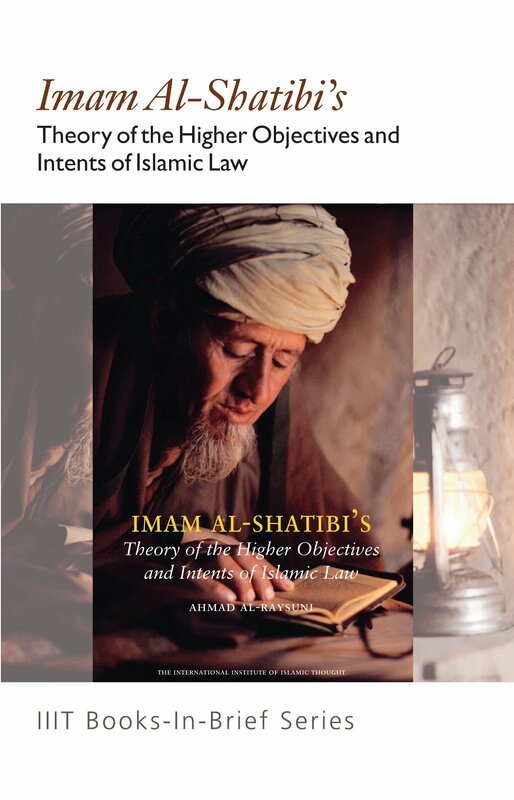 This book represents a pioneering contribution presenting a comprehensive theory of the objectives of Islamic Law in its various aspects, as well as a painstaking study of objectives-based thought as pioneered by the father of objectives-based jurisprudence, Imam Abu Ishaq al-Shatibi. Prophet Muhammad oe behind his actions and decisions. challenges for Muslim societies and Muslim minorities. Renowned Algerian intellectual and scholar Malek Bennabi (1905–1973), was concerned with unravelling the causes of Muslim decline and the reasons for Western civilization’s success and achievements. The key problem he theorized lay not in the Qur’an or the Islamic faith but in Muslims themselves. 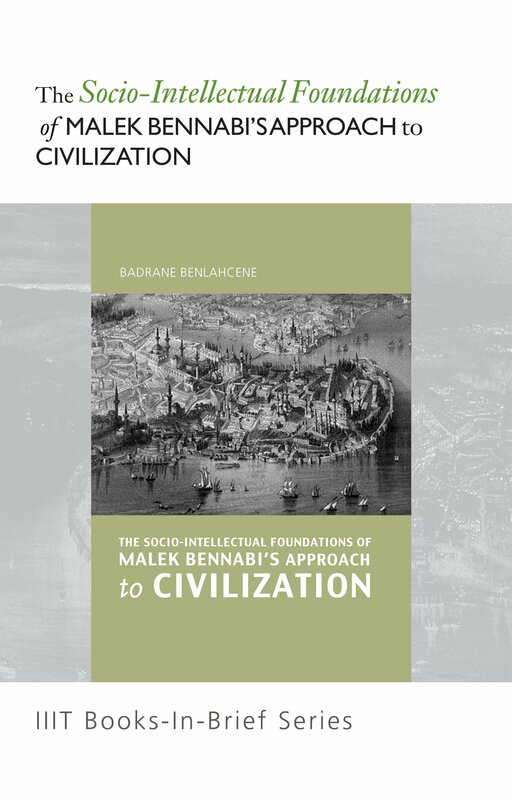 This study investigates Bennabi’s approach to civilization using metatheorizing methodology to examine his thesis and shed further light on perhaps one of the more intriguing elements of his theory, that civilization is governed by internal-external and social-intellectual factors and that an equation can be generated for civilization itself. This equation of Man+Soil+Time = Civilization and of which religion forms the all-important catalyst, is analysed and its significance in terms of the reversal of Muslim decline evaluated. What is clearly apparent is that for Bennabi, Man is the central force in any civilizing process and without him the other two elements are of no value. With regard to outcomes, Bennabi’s unfailing and unerring conviction that unless Muslims change their spiritual condition they cannot effect any far-reaching, meaningful change in society is echoed in the Qur’anic verse: “Verily, never will Allah change the condition of a people until they change what is in themselves” (13:11). 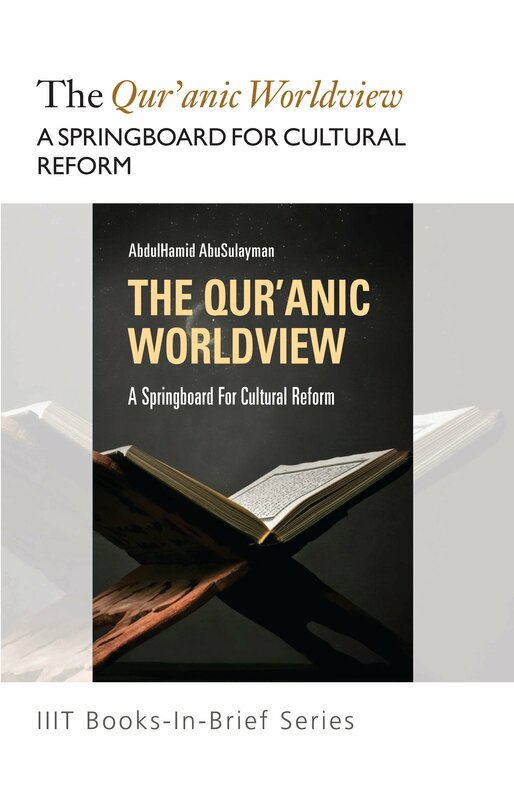 behind the Muslim world’s colossal decline, is that without reinstatement of an ethical, monotheistic, and purposeful perspective on the world and those within it, that is a Qur’anic worldview, genuine and viable revival cannot take place. Of greater importance than the standard admiration of Islam’s ‘golden’ civilization is an assessement of its dormant potential which is what this work attempts to do. Our faith will only be complete when we have become utterly sincere in our love for God, and His Prophet oe, a love expressed in a pure, passionate love for goodness and truth in this world. It was the strict internalization of this perspective and close adherence to the principles of the Qur’an and the Prophetic Sunnah which, contends AbuSulayman, played a key factor in galvanizing the intensely Godconscious followers of early Islam. They adhered to the moral code with a passion and conviction which modern Muslims have lost, shaping their destiny with a boldness of vision that could only have come about because of it. The rebirth of Islamic identity through this Qur’anic worldview is the key requirement of our times and what will bring this disastrous state of affairs finally to an end. The Western cultural paradigm, dominating academia, is one of the most widespread and accepted forms of Bias in existence today. Its influence is felt intensely across the Muslim world and its weight bears down on all forms of study. 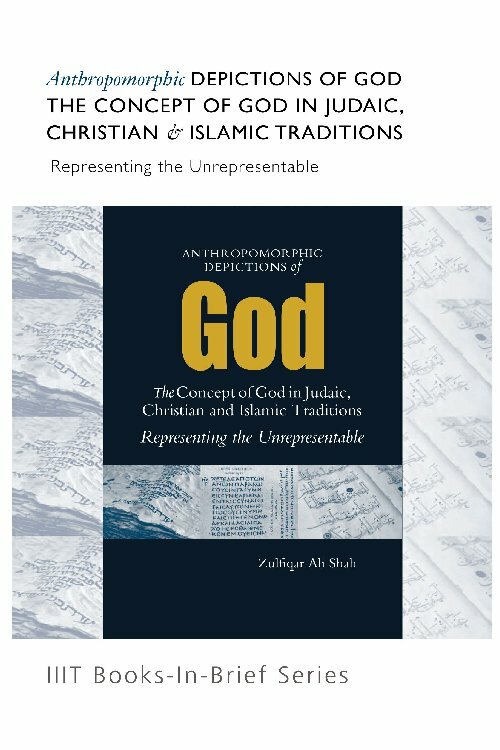 Precluding reference to the Divine, is it rational for Muslim researchers and scholars to adapt to its demands and for Muslim societies to “reform” to meet that paradigm’s standards? 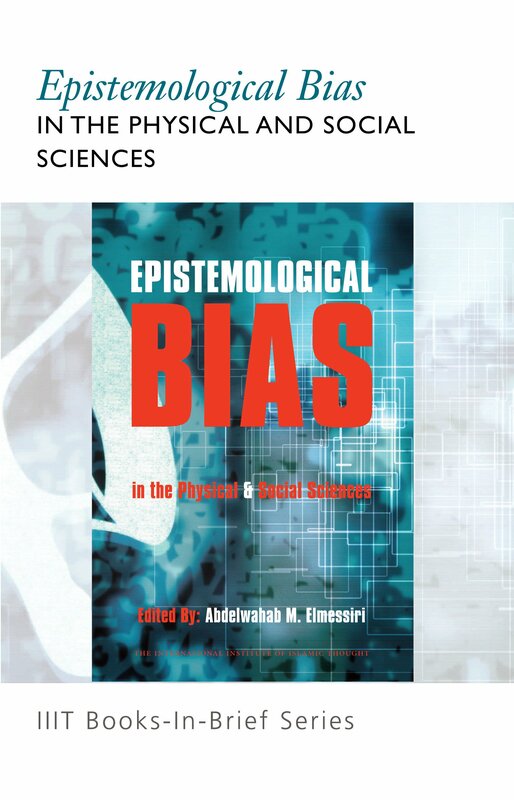 Elmessiri was against philosophical positivism as a way to obtain knowledge seeing it as part of an imperialist epistemology in which the Renaissance has primarily meant the importation of Western thought and theories and the adoption of a foreign paradigm focused on utilitarian materialism which attempts to impose itself upon Muslim thought and society. In his opinion this cannot serve as a model for development. The collection of writings making up this anthology explore and critique just this, a near total adoption by Muslim scholars of both paradigms, terminologies and research models alien to the socio-economic-religious realities of the Muslim world and the consequences of submitting to this framework as the only rational way of obtaining knowledge and understanding the human condition. chosen to framework its encounter with God, to what extent this has been the result of actualscripture, the product of theological debate, church decreesof later centuries and absorption of Greek philosophy. He also examines tawhid and Islam’s strictly anti-anthropomorphic stance. To Shah, anthropomorphic concepts andcorporeal depictions of the Divine are perhaps among theleading factors of modern atheism. As such he ultimatelydraws the conclusion that the postmodern longing for God will not be quenched by pre-modern anthropomorphic concepts of the Divine which have simply brought God down to this cosmos, with a precise historical function and a specified location. 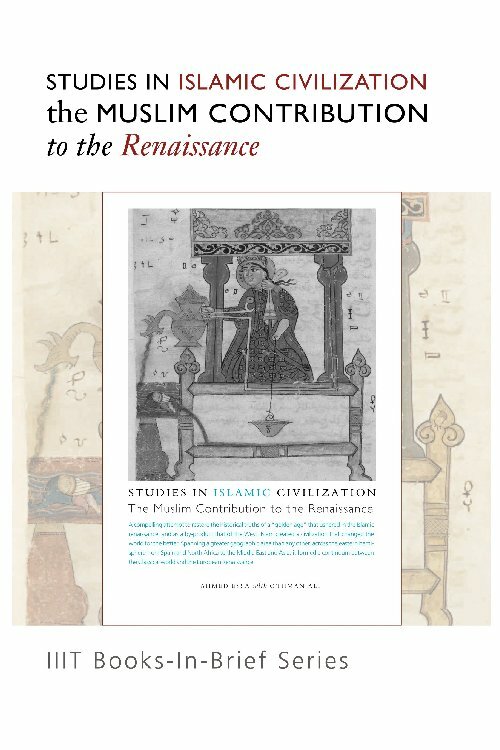 Studies in Islamic Civilization draws upon the works of Western scholars to make the case that without the tremendous contribution of the Muslim world there would have been no Renaissance in Europe. For almost a thousand years Islam was arguably one of the leading civilizations of the world spanning a geographic area greater than any other. It eliminated social distinctions between classes and races, made clear that people should enjoy the bounties of the earth provided they did not ignore morals and ethics, and rescued knowledge that would have been lost, if not forever, then at least for centuries. The genius of its scholars triggered the intellectual tradition of Europe and for over seven hundred years its language, Arabic, was the international language of science. Strange then that its legacy lies largely ignored and buried in time. Studies in Islamic Civilization is a compelling attempt to redress this wrong and restore the historical truths of a “golden age” that ushered in the Islamic renaissance, and as a by-product that of the West. but dangerous. Israr A. Khan traces in careful detail the historical development of the oral and written traditions, as well as the many targeted attempts at fabrication that took place. 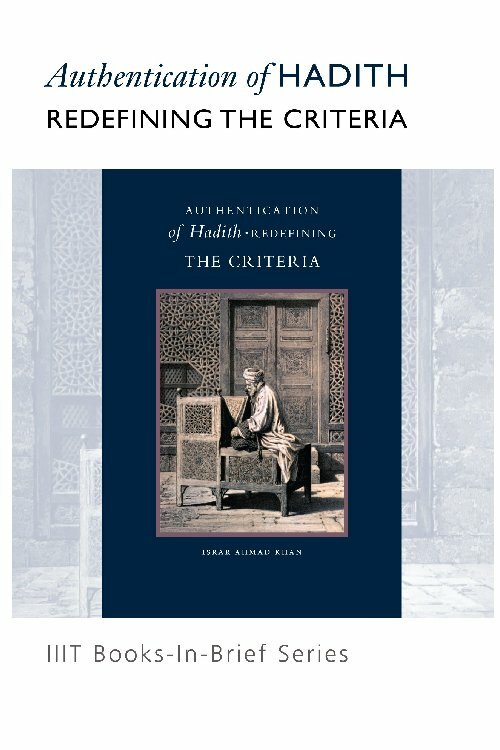 The author critiques in methodical detail certain hadiths which have come to be widely accepted as “authentic.” Focusing on the criteria adopted by the classical scholars Khan maintains that concentration on the continuity and accuracy of the chain of narrators, rather than the textual content of Hadith, has led to the inclusion of particular hadiths which either contradict other hadiths directly, project the Prophet oe in an uncharacteristic light, or conflict with/do not reflect the teachings of the Qur’an. The prominent collections we have today, were made possible by the development of the science of Hadith criticism, and Muslim scholars deserve deep appreciation for their painstaking work, as well as their invaluable contributions towards preserving the Hadith literature to the best of their ability. However, insists Khan, the process is ongoing, and as such the closed door policy currently surrounding Hadith authentication needs to be carefully re-examined. 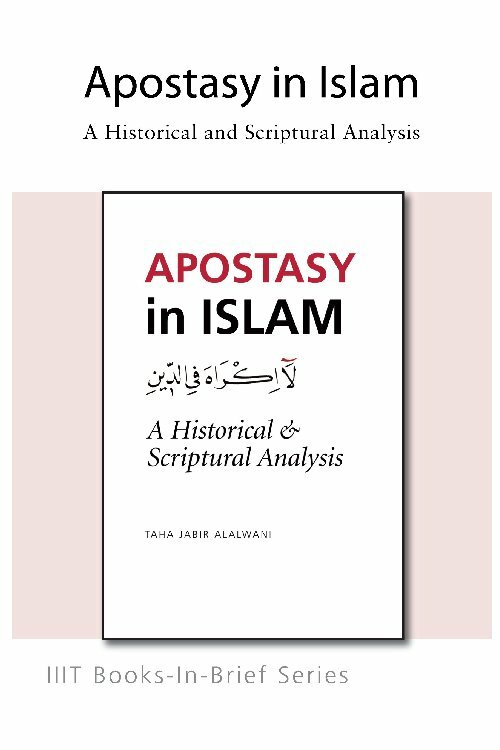 What is the legally prescribed penalty, if any, for apostasy (al-riddah), and how does this relate to the demand for religious tolerance as stipulated in verse 2:256 of the Qur’an “There shall be no compulsion in matters of faith”? It is an established fact that the Prophet never, in his entire life, put an apostate to death. Yet, the issue remains one of the most controversial to have afflicted the Muslim world down the centuries. It is also the source of much damaging media coverage today as Islamic jurisprudence stands accused of a flagrant disregard for human rights and freedom of expression. Taking the life of a person without just cause is according to the Qur’an equivalent to the killing of the whole of mankind. It is vital therefore, that in the interests of compassion and justice, as well as freedom of belief, this subject is clearly addressed once and for all. 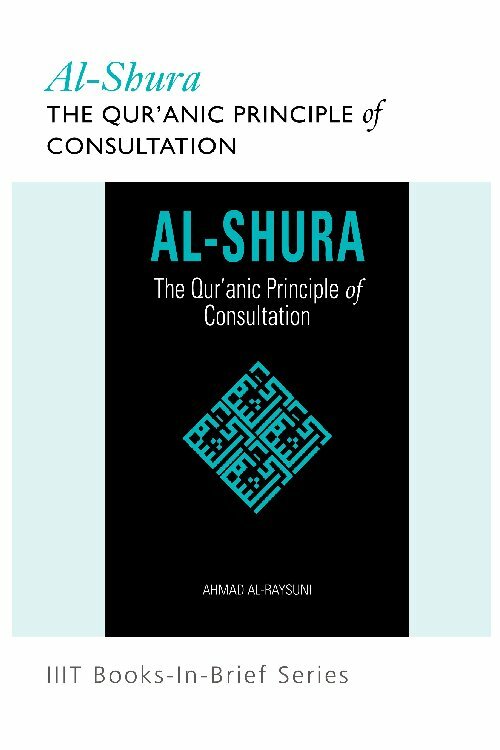 Muslims remain largely unaware of the importance and value of the Qur’anic principle of al-Shura (mutual consultation) and the significant role it can play in the advancement and reform of Muslim society. 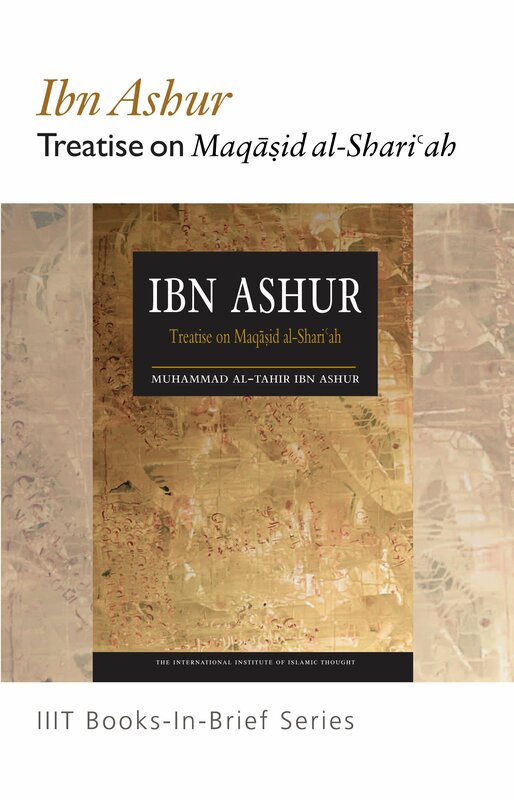 In this work, the author attempts to introduce and examine key meanings and practices of al-Shura, trace its historical evolution, and explore ways in which the principle can be introduced, institutionalized and applied in Muslim societies. There is no doubt that al-Shura has been sidelined throughout the Muslim world and the reasons for this are both historically and politically complex. In the opinion of the author, although much has been written on the subject, in reality it has been at best ineffectively applied and at worst heedlessly ignored.